Geeks Who Drink Trivia!  — Vail Brewing Co.
Every Wed. unless specified, at 7pm VBC will host Geeks Who Drink! Free beers, Rocky Mountain Taco truck, prizes, etc.! !